We wish to acquire a client in the property business. And we'd like to start by making you an offer. In a competitive business environment, it’s important to keep a tight control of budgets that’s why we work to fixed prices for property companies. 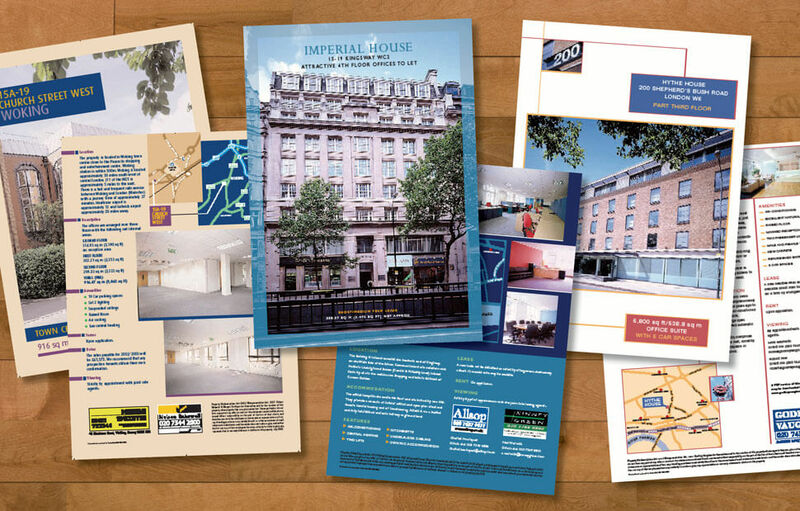 Our pricing structure offers bespoke design and artwork, map or plan drawing, location photography and printing – we cover most of the expenses involved in producing sales material for both commercial and residential developments. At Rye Design, we make this offer because we are used to working on cost-sensitive projects for both the financial sector and many government departments. We have gained experience in property by working for a specialist property adversing agency. Having handled a wide range of projects we’re now dealing with developers and agents directly. So, if you like the sound of fixed prices for property companies call us today on 01634 818168 and we’ll make you and offer.